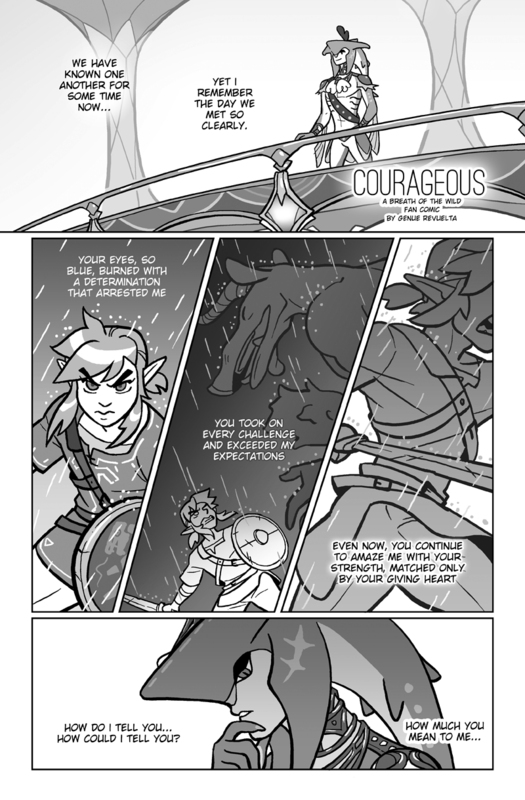 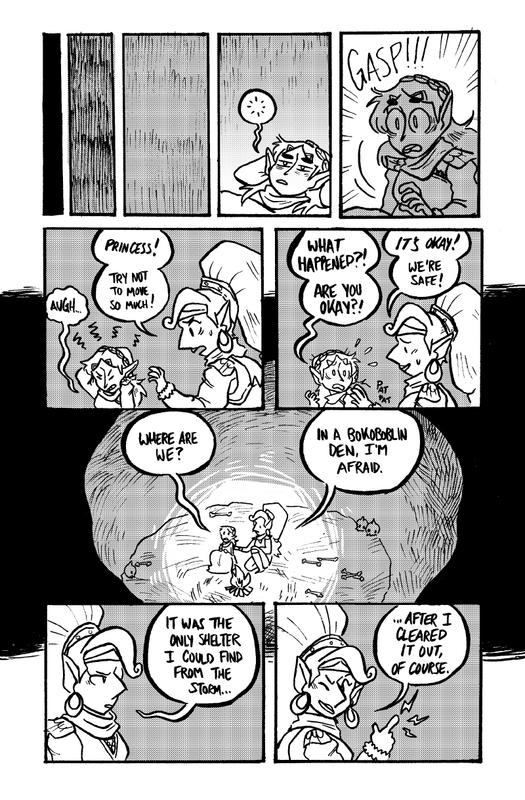 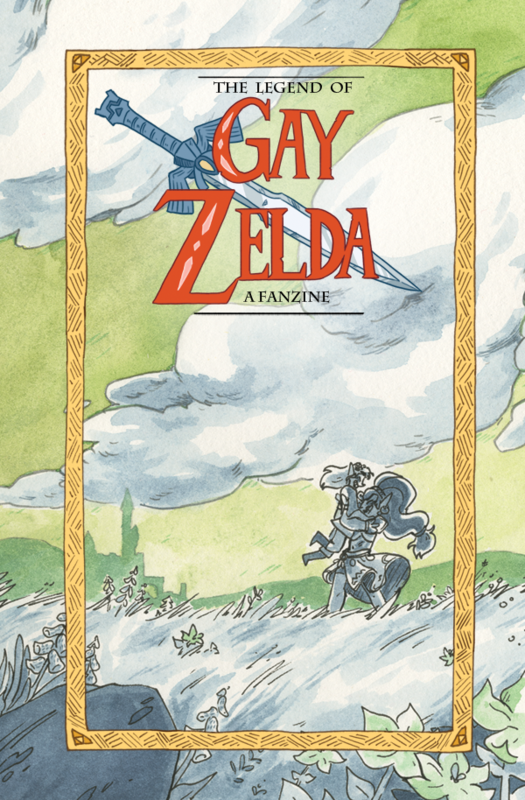 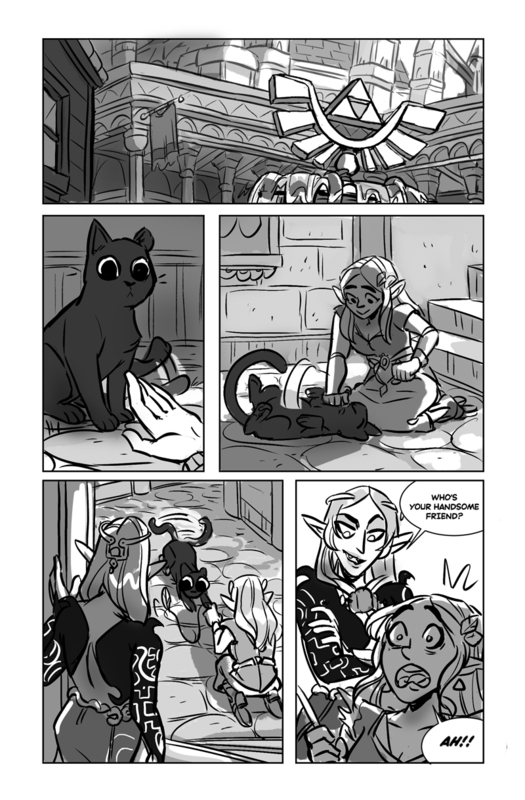 The Legend of Gay Zelda is an LGBT+ fanzine by queer cartoonists, curated by Sara Goetter. 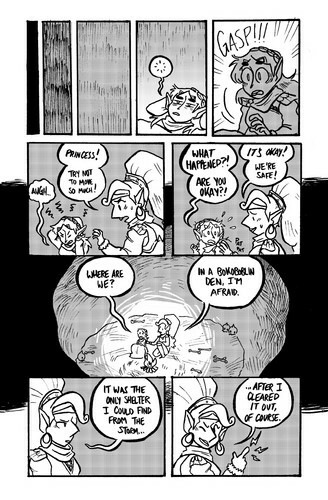 All proceeds goes towards the Trevor Project! Is this another SidonxLink thing? 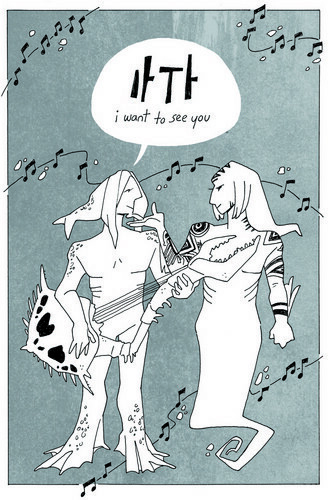 Wonderful zine full of thoughtful comics! Thanks so much for sharing!